SEE YOU IN SOUTH DAKOTA !!!!!! <Show special!!!! 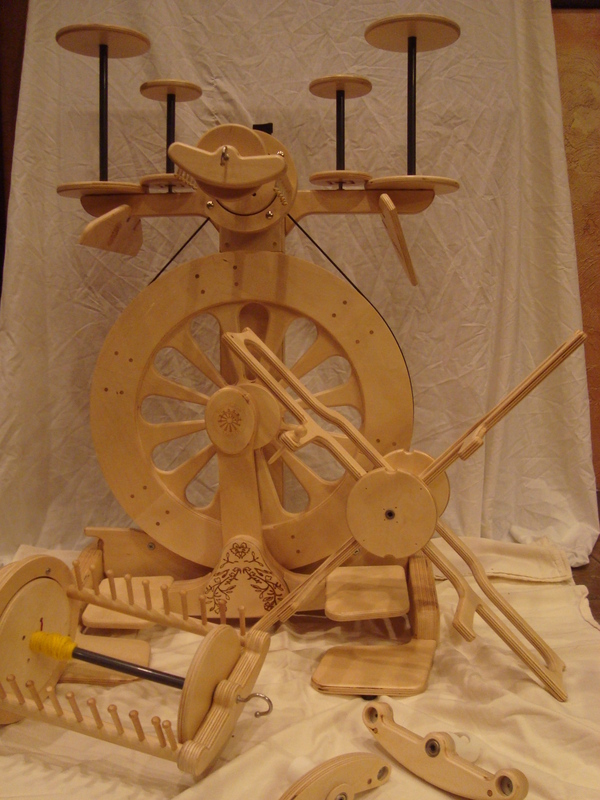 Regular $ 1500 Show Special at Northcounty Fiber Fair $ 1150. ← This is the best fiber for a high fiber diet!!! !